DAY 1 OF 60 FOR NUTRITION CHALLENGE!!! **new group has been created on Facebook. It's for CrossFit CrownTown's Competitive Team. All events will be listed on this page. Click here for more info. To clarify this is for athletes competing in events. 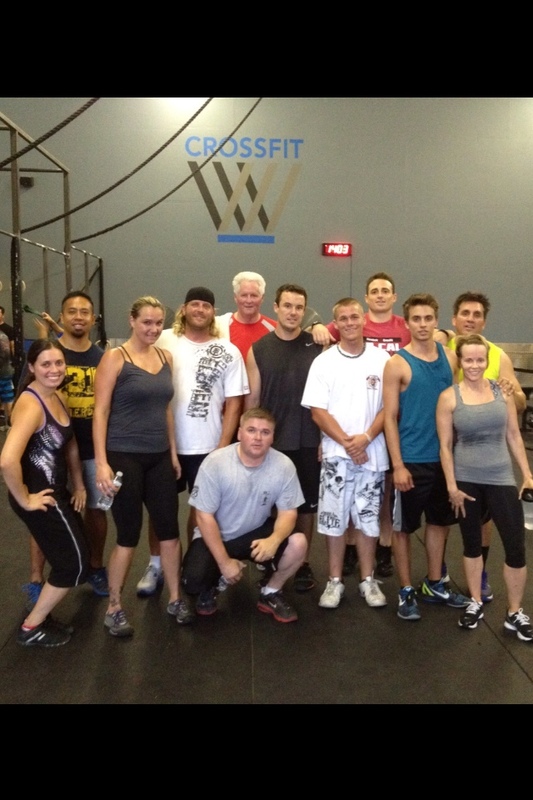 August 15th-October 15th: CrossFit CrownTown’s Nutrition Challenge II. 60 days of eating clean, getting lean and training mean. Then straight into . . . Complete the first round of “Annie” (50′s) and in the remaining time do as many Muscle-ups as possible. Score is total number of Clean & Jerks added to total number of Muscle-ups.